The shoe and accessory brand, Aldo, have launched a campaign in partnership with Partners In Health and its HIV/AIDs program. To support this program Aldo are selling these bracelets, with 100% of the proceeds going towards the fight against AIDS. I thought I'd tell you a bit about the #friendsfight campaign and how you can get involved. Partners In Health's mission combines two key goals: 'to bring the benefits of modern medical science to those most in need of them and to serve as an antidote to despair.' PIH was founded in 1987 in order to deliver health care to those living in the Central Plateau region of Haiti. The founders are: Ophelia Dahl (daughter of Roald Dahl), Paul Farmer, Jim Yong Kim, Todd McCormack and Tom White. "The idea that some lives matter less is the root of all that's wrong with the world"
In 1998, PIH was one of the first programs to provide free, comprehensive care to those suffering from HIV/AIDS whilst living in poverty in Haiti. Their aim is to address the causes of poverty and disease. PIH have also helped in other places around the world, including USA, Mexico, Peru and Russia. 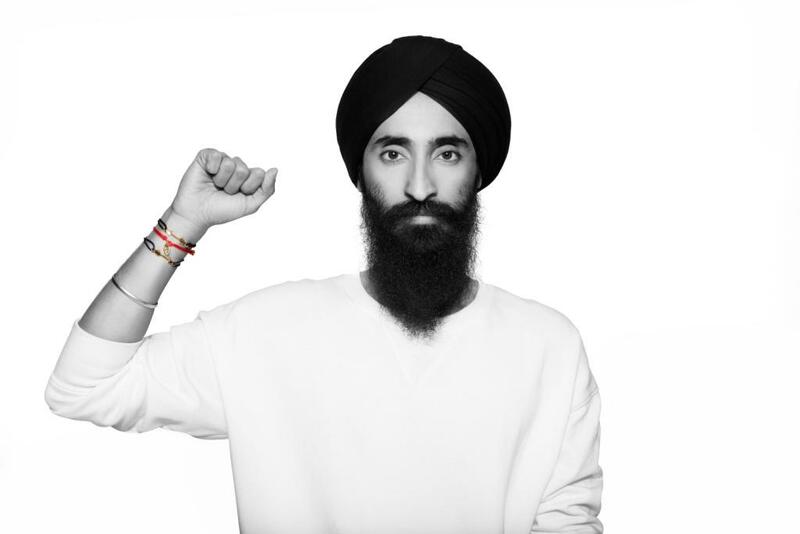 The friendship bracelet sold at Aldo were created in collaboration with Waris Ahluwalia - designer and CEO of Waris Loves You and House of Waris. Speaking of the bracelets, Ahluwalia said that 'it's about standing side by side with friends and loved ones for what's right and noble - transforming history together. The arrow symbolises truth, justice and movement forward.' The Founder and Executive Chairman of the ALDO group, Aldo Bensadoun, is committed to the fight against AIDS by raising awareness and funds to protect and educate across the world. If you want to find out more about how you can get involved visit www.aldofightsaids.com. I think the bracelets are gorgeous and I will try to get my hands on a couple. You can find them here. The bracelets retail at £5. Such a good campaign, and gorgeous bracelets too, I saw these the other day and meant to get one before I finished shopping!